A DRAFT policy on community sheds in the City of Wanneroo is currently out for public comment. 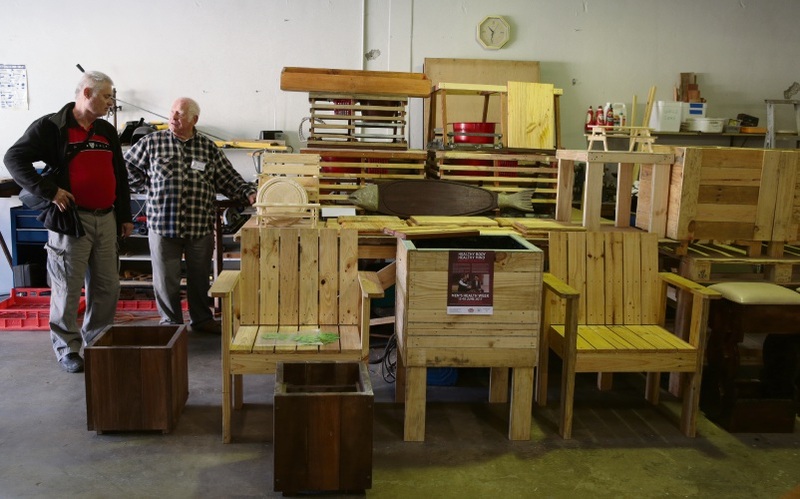 The policy aims to clarify the nature and extent of support the City can give community organisations such as men’s sheds. It says the City will give sheds information and support for their establishment, self-sufficiency, attracting volunteers and members, governance and building capacity to operate effectively. It would also provide access to existing City-owned or managed facilities through a hire or fee waiver arrangement. However, the City would not support giving freehold land, cash or in-kind contributions or self-supporting loans for facility design, construction or operational costs; or commit to being a guarantor on any loans. The policy would require sheds to be members of the WA Men’s Shed Association or an equivalent organisation, and that the facility be available for other community groups to use. The sheds would also have to be inclusive of all community members, cultures, abilities, and genders; and provide annual operational reports to the City, including a financial report. The consultation period will close on May 3. Visit www.wanneroo.wa.gov.au for more information.